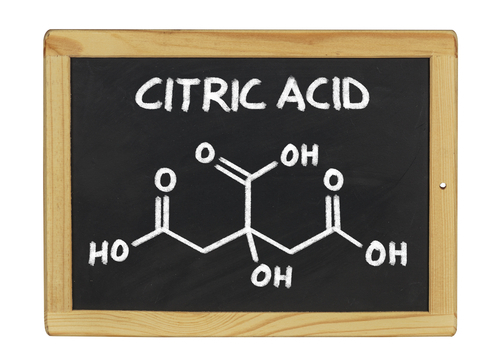 Is Citric Acid Bad For You? - Here Is Your Answer. 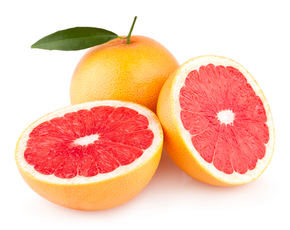 Other than eroding tooth enamel over time, citric acid is not bad for you. It is, however, bad for babies. Citric acid (not to be confused with ascorbic acid) is a naturally occurring acid in both our bodies and many fruits and vegetables. 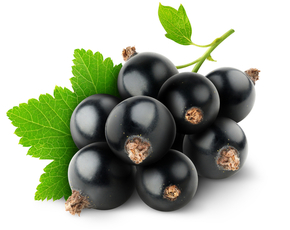 It is also added to various foods as a preservative and taste enhancer - specifically the sour taste. The citric acid your body produces is essential for life. In fact, our bodies produce around 4 pounds of it a day. 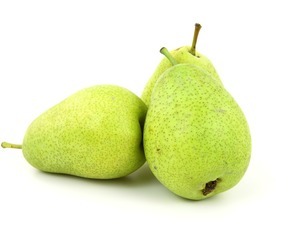 When you take in carbs, protein and fats, citrates (the body's form of citric acid) are made. Citrates are then broken down and turned into energy. 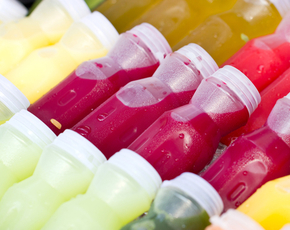 On the other hand, citric acids that you consume from foods work a bit differently. Most of the acid simply passes through your bloodstream and into your urine, which is then excreted. Very minimal amounts are taken into your liver cells and converted into fat, but don't worry, the amount converted into fat is so small it won't make a noticeable difference. 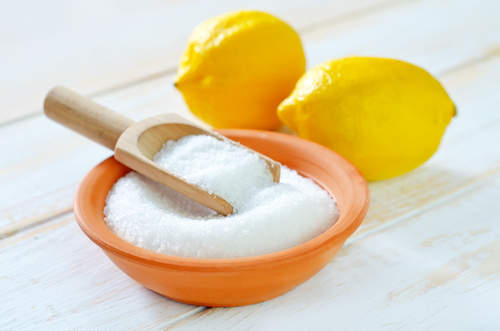 The only negative effect of citric acid is it can erode your tooth enamel over time. Eventually, the erosion will reach the soft, inside layer of your tooth (dentin), and may result in the need for a root canal. Note that this only happens after a prolonged period of time / consumption of citric acid.